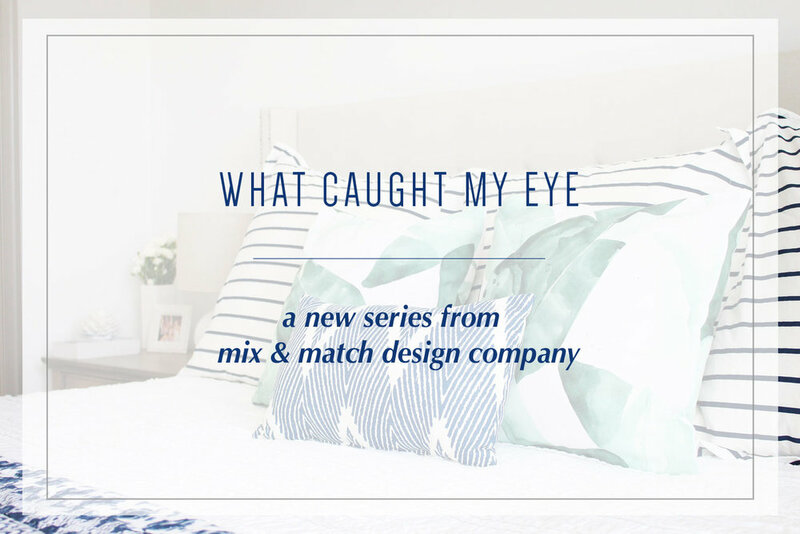 Welcome back to the What Caught My Eye series! Today we’re headed over to H&M Home, which is a great resource for affordable home decor! H&M is one of my go-to spots for textiles (think pillows, bedding, and other linens), tabletop decor, and home accessories. I feel like it’s a hidden gem - many folks don’t know that they carry home decor! 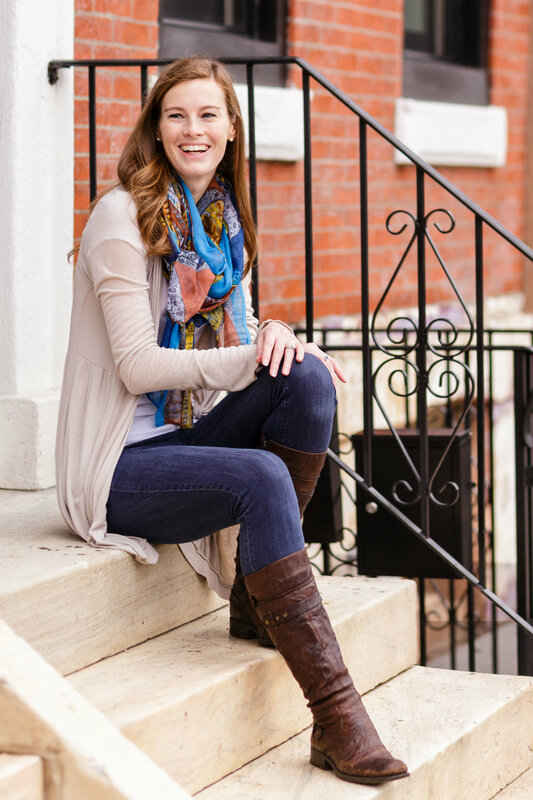 Their selection changes frequently, and I’m excited to share some of my latest favorites from their current collections today. H&M doesn’t carry their home decor in many stores, so shopping online is your best bet. They often run free shipping or other promos too, so keep an eye out for those sales. They tend to carry pieces that fall into the modern, eclectic, and bohemian styles, as well as some really great basics. I particularly like their textiles because the vast majority of them are 100% cotton or linen (you won’t really find synthetics here! ), which hold up well and are washable. Their decorative accessories are pretty wonderful too. Do keep an eye on the sizing of things though and make sure they’re not super tiny. You should always do that when you’re shopping for pieces for your home of course, but for some reason, H&M sometimes designs some really small items that you wouldn’t expect to be small - like wall mirrors. All in all though, I think they nail it for most things! Now let’s take a look at what caught my eye. You’ll find the links to my favorite products below the graphic, and you’ll also see a slider of clickable images that will take you right to the item on the H&M Home website. (If you’re on a feed reader or in your email, you’ll need to head to the full site to access that feature.) Happy shopping! Cotton Muslin Blanket: This lightweight blanket is perfect for an extra layer or on its own during the summer season. Muslin is a super soft material, and I love that this one comes in four different colors - you’re sure to find one that works with your bedding! You could also use it as a throw blanket in your living room. Black & Ivory Stripe Tassel Pillow: H&M always has great, affordable throw pillow covers (be sure to purchase one of their down inserts as well). They change their selection out frequently, so be sure to purchase ASAP if you see one you like. I’ve always been super impressed with their quality relative to the price and have purchased a bunch for my home over the years, as well as recommended them to clients. The two I shared today are just a few of the good ones they have right now! Earthenware Vases: These are perfect for shelf or tabletop styling! If you need some pretty pieces to fill out your bookshelves, grab a few of these. The sizes, shapes, and heights are perfect as a mixed group. You can mix up the white and green options or go monochromatic. The Modern Stoneware Black Vases I shared are also a great option for styling. Seagrass Tea Light Holder: Sprucing up your outdoor space? Grab a couple of these seagrass tea light holders - they’ll add some awesome texture and ambiance when you throw a couple of votives in there. You can also go with battery powered candles if you want to keep things super safe and or if you plan to leave them unattended. Beverage Dispenser With Wood Top: This drink dispenser is perfect for parties! It comes in two sizes, and I can just imagine it filled with a yummy cocktail or punch during the summer months. Our beverage dispenser bit the dust this past year, so I’ve been looking for a replacement. This one looks like a fab option with its pretty wood top. Like one of the ones on my list? Click its image below to see it over on H&M Home!